Did you know after 30 June 2018 all food products must display the Country of Origin label? Most of the foods you buy need to display country of origin labels. Look out for these labels on food packages or in-store signage. We have the Australian Made logo printed on our PURE bottle. It states "Made in Australia from 100% Australian Ingredients". So what does that mean? 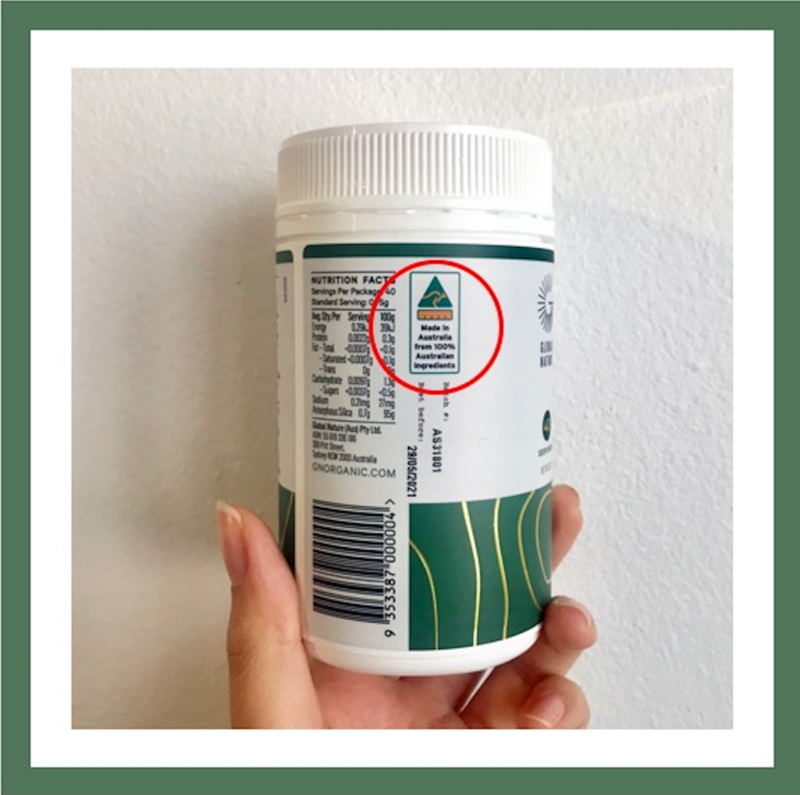 It means that PURE is made from all Australian ingredients, manufactured in Australian and also packaged in Australia to be qualified for the full bar Australian Made logo.